Portugal’s Lima valley is so beautiful you hardly need an excuse to visit. The verdant landscape, abundant history and architecture, not to mention the local vinho verde (young wine) are reasons enough for spending as much time as possible in this part of northern Portugal. The main aim of my most recent trip, however, was to walk in the footsteps of giants by following the Lima Valley Giants Route. These giants are four local men whose achievements have had lasting impact in Portugal and around the world. Their stories cover over 500 years, taking you from the 15th century to the 20th century. Their legacies continue into the 21st century. 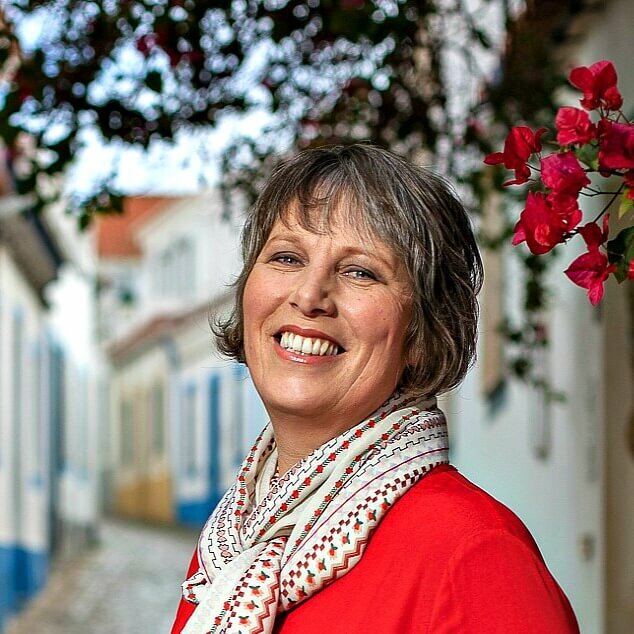 By following the route, with a little imagination and guidance, you can step back in time and see the Lima Valley as it was when they were alive, learning about the history and culture of Portugal as you travel. Who are the Lima Valley Giants? Well, some are more widely known than others, admittedly. You’ve probably heard of Fernão Magalhães (a.k.a. Ferdinand Magellan), the navigator responsible for proving that the earth is round. The other local and international heroes are the “father of solar energy”, Father Himalaya; the man responsible for Portugal’s passion for bacalhau (cod fish), the discoverer João Álvares Fagundes; and the ‘saint’, Blessed Francisco Pacheco, a Jesuit priest martyred for his missionary activities in Japan. What is the Lima Valley Giants Route? 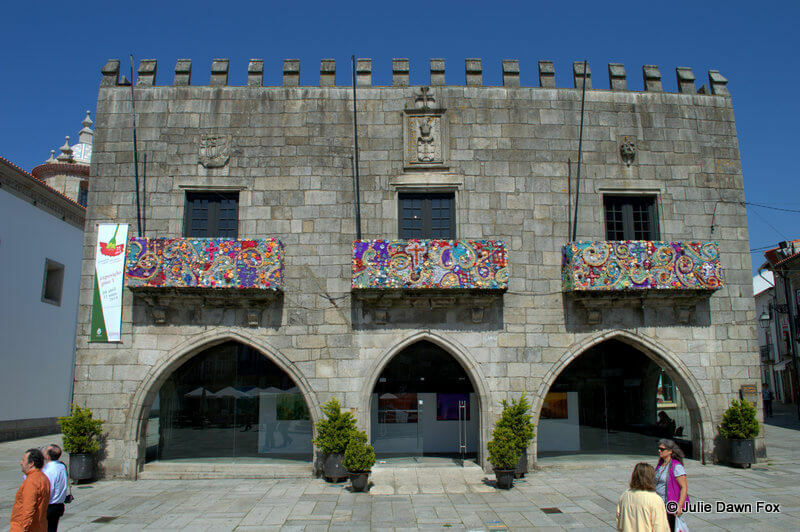 The route highlights buildings and points of interest in the area around Ponte da Barca where Fernão Magalhães grew up and follows the River Lima to Ponte de Lima, home town of Francisco Pacheco, and on to the port town of Viana do Castelo. Viana was home to Fagundes and was a major port during the Age of Discoveries. The route continues along the other side of the Lima, calling in at Cendufe, the village where Father Himalaya was born and buried, before exploring Arcos de Valdevez. If you want to delve into the history of each of these heroic men and their home towns and villages, you’ll need a minimum of two days but ideally more. It doesn’t matter where you start along the route and there are so many extra activities in the area that if you take full advantage of the other attractions and surrounding countryside, you could easily fill your days for a week or two. In theory, no. There will be a route leaflet and information signs at each site to explain its significance to the route although they are not ready yet. In practice, to get the full experience and not only find but appreciate what there is to see, having a guide can bring the route alive for you. They can also help you do the route and explore the Lima valley in a more active way by arranging cycles, canoes and horseriding between points of interest. Nature 4 is based in Arcos de Valdevez and VivExperiência is based in Viana do Castelo. Both tour operators can assist you with all or part of the route, including helping you get access to the monasteries that are usually locked up. The Lima valley has the full range of accommodation from traditional village cottages to boutique hotels, restored palaces and farmhouses and modern chain hotels. 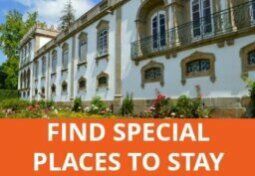 If you’re looking for unique rural or historical accommodation in the area, check out the many options available through CENTER, the booking site for historical Solares de Portugal, the mountain villages of Aldeias de Portugal and luxury self-catering through Casas no Campo. You can easily find something more modern but if you’re getting into the spirit of the route, staying in a 16th century farmhouse or a Baroque manor house will add to the experience. Over the coming weeks I’ll be sharing my experience and the highlights of the route, giant by giant, so watch this space (and subscribe for updates if you’re not already following this blog). 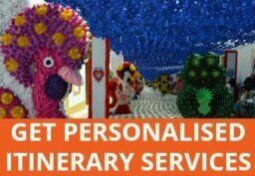 In the meantime, you can get more information from tourist information offices along the route, local tour operators and the ADRIL website. 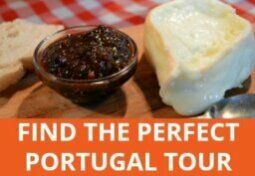 It is really nice and helpful piece of writing…..Thank you for sharing this great information….I recommended it to all my friends and plan tour to Portugal country …. Just followed you on Twitter to read your updates! Glad to hear it, Ronda!